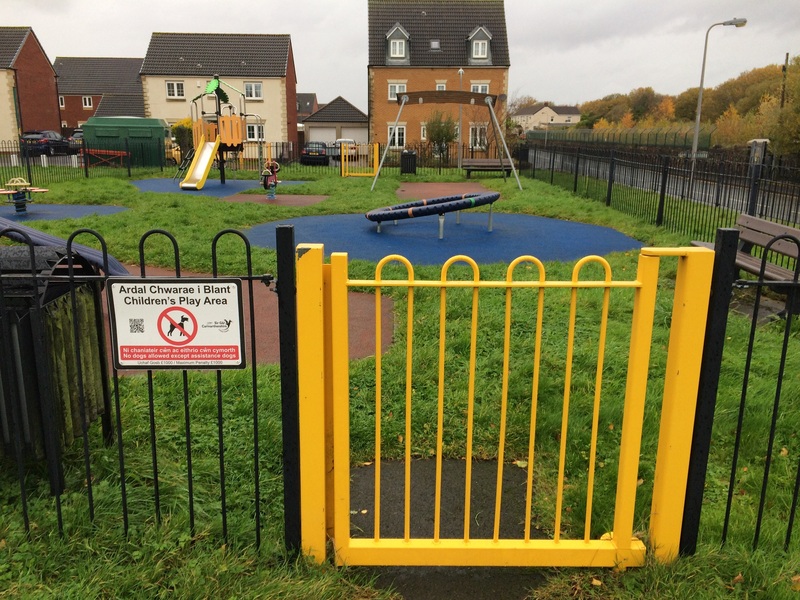 At the Council’s Recreation & Welfare Committee meeting held on 20 November, Members voted in favour of an asset transfer from Carmarthenshire County Council to Llanelli Rural Council, of the children’s play area on Yspitty Road, Bynea. At the meeting Members considered inspection reports on the play area and its equipment. The members were informed of available monies being secured for future maintenance of the play area. Necessary arrangements will be put in place to trigger the asset transfer process between the officers of the Councils.